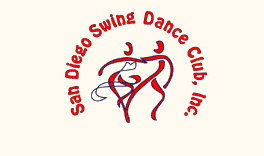 The West Coast Swing San Diego community is rich with multiple weekly dances, lessons and two yearly competitions. Check out the WCS weekly dance calendar here! 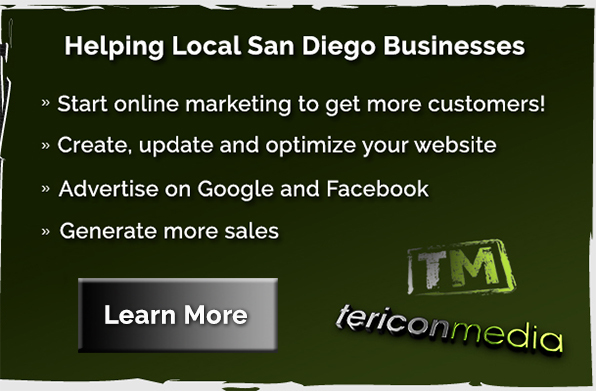 This page is updated often with the latest directory of social West Coast swing San Diego dance venues including local Elks & Moose lodges, dance studios, nightclubs, West Coast Swing events, deejays, instructors, classes and artists/musicians. 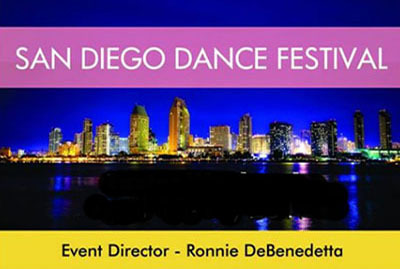 West Coast Swing San Diego, July 14th to July 30th! The West Coast swing is a living dance that evolves along with contemporary music but can still be danced to many different genres of music, read more about swing dance. Read about the history, styles, world festivals and competitions and a variety of articles at All About West Coast Swing Dance. 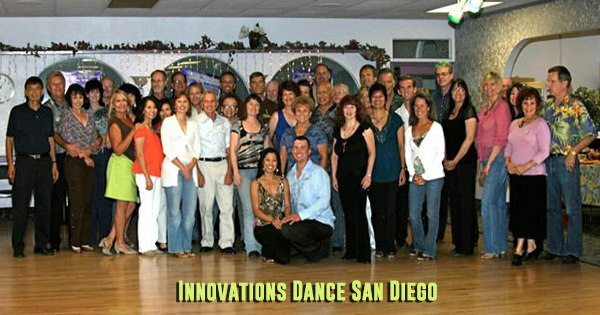 West Coast swing is one of the most popular partner dance genres in the world. It has spread globally to many countries including France, UK, Australia, Canada, Italy and more. 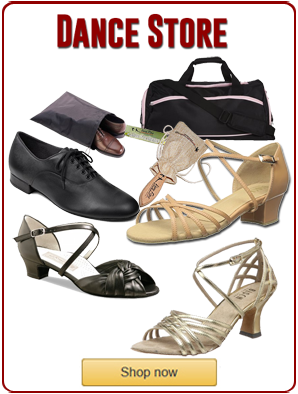 DANCE TALK features articles on all of the partner dance genres including many articles on the West Coast swing. DanceTime Global culled dozens of West Coast Swing videos from 2013 & 2014 to find these West Coast swing performers and competitors. 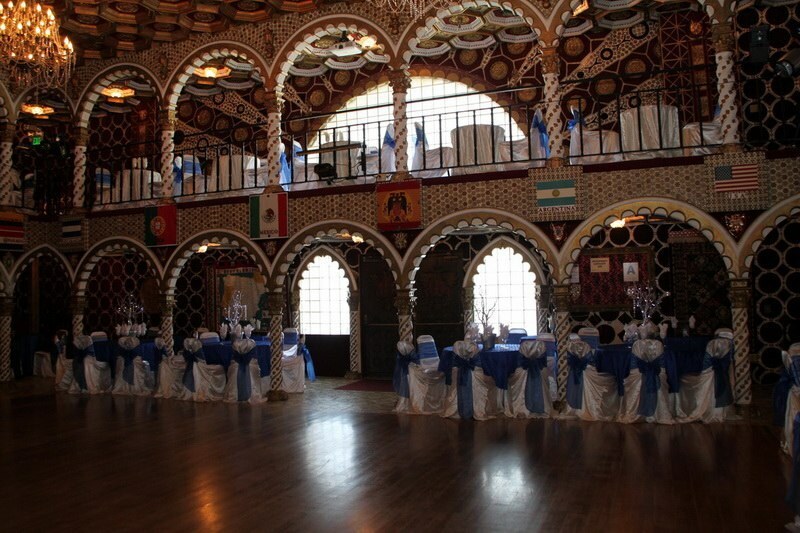 The dancers represent many different countries from around the world including Brazil, England, France, Canada, Australia, Russia and the United States. The International West Coast Swing Flash Mob is an perfect example that demonstrates how dance is universal and thrives in a global community across borders, boundaries, cultures and religions. 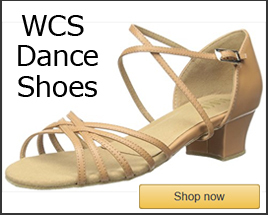 This video blog is a sample of West Coast Swing dance videos resulting from a collaborative effort by people in 23 countries, 78 cities and 3000+ dancers worldwide in the autumn of 2014. All About West Coast Swing: A comprehensive article on West Coast Swing includes links to world wide festivals, global videos, styles, history and links to WCS articles on the Internet. A Guide to West Coast Swing Technique features a discussion and videos on some very important West Coast swing dance techniques including rolling count, one-track walking, engaging the lats, contra body movement, initiate-respond techniqe, starting on the downbeat. Dance Music Upbeats & Downbeats describes what a “downbeat” and “upbeat” is and how to listen for and discriminate them in dance music. On West Coast Swing Pt. 1 discusses the spread of the dance through YouTube to all ages of dancers across the globe and the non-verbal dialogue social West Coast swing. On West Coast Swing Pt. 2 covers the evolution through the decades starting in the 1960’s to the present and changes due to codification for competition. On West Coast Swing Pt. 3 explains the fascination of dancers with the West Coast swing including the concept of connection, communication, core movement, leverage and compression and the use of stretch in the dance. 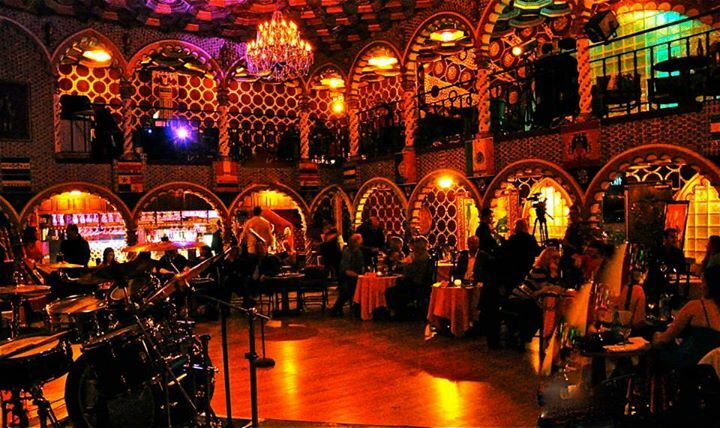 West Coast swing is said to be a living dance because it continually evolves to fit contemporary music but it also works great for many different (past & present) types of music genres including: R&B, blues, soul, rock, pop, funk and ballads. 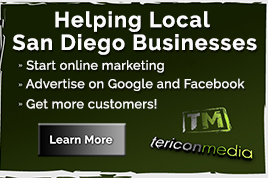 Newcomer to Dance Lessons In San Diego -click here! 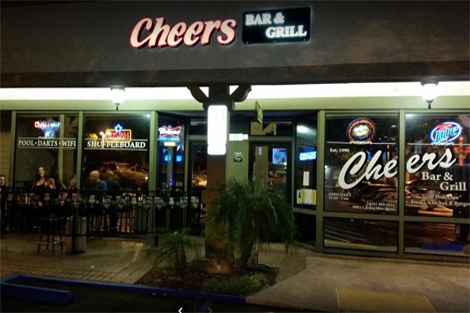 The West Coast Swing encourages a wide breadth of free expression. In fact, it has the most free expression for the dancer of all the partner dances, particularly, for the follow part. Dancers become very passionate about it because of its beautiful complexity. 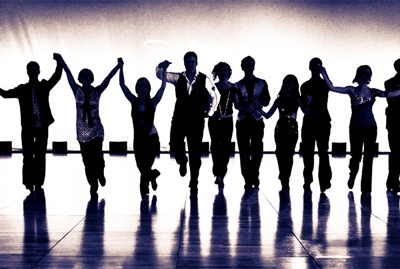 Accomplished West Coast swing dancers continue studying it in order to update their skills.